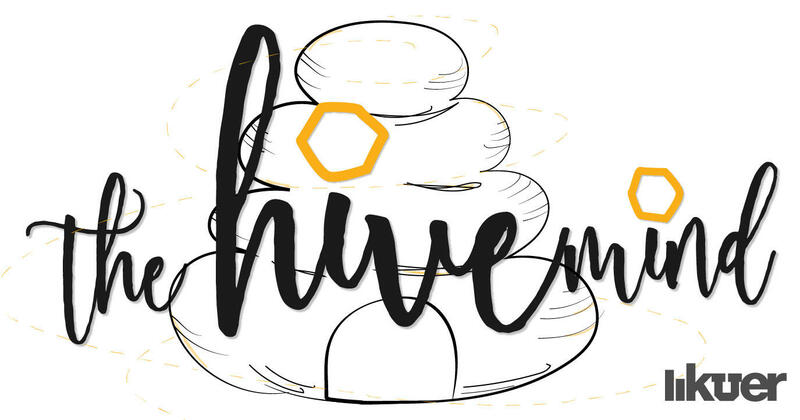 KUER has a new project that we're calling The Hive Mind. Every month, a KUER reporter will be asking for your questions about a topic that they're interested in. Step 1: We'll ask you for your questions about a certain topic. No question is too stupid or simple — we get it — this stuff can be complicated. Step 2: We'll choose the top 3 questions that we think should be investigated and then open up a voting round. You'll be able to vote for your favorite question. Step 3: We'll answer the question! If you submitted the winning question, we may contact you for an interview (but you can always decline). Check out this month's question here. Here’s a telling stat: In Utah, there are more registered unaffiliated voters than there are Democrats. Roughly 600,000 including both active and inactive voters. Inactive just means the person hasn’t voted in a couple of general election cycles. In the Hive Mind, KUER reporters take questions from our listeners and try to help find the answer. This week KUER spoke to a woman with a life or death question about mental health. Hive Mind: What Does 'Affordable Housing' Really Mean? It’s no secret that rent around Salt Lake City is really high. And if you drive around downtown, you’ll see tons of new apartment complexes under construction. But the thing is, most Utahns can’t afford to live in them. At least, not according to the common definition of affordable housing: about 30 percent of your yearly income. There’s a staggering need for cheaper apartments around the state, but hardly any incentives to build them. Because those pricey places — they’re not sitting empty. Hive Mind: How Many Of Those New Apartments Downtown Are Affordable? In the Hive Mind, listeners ask questions about different topics and KUER reporters try to answer them. This week you asked … how many of those new apartment complexes in Salt Lake City are affordable? Hive Mind: How Much Affordable Housing Is Enough? In the Hive Mind, listeners ask questions about different topics and KUER reporters try to answer them. This week you asked-how much affordable housing is acceptable and who decides it? Hive Mind: Are Tiny Houses A Feasible Option To Increase Affordable Housing? Last month, KUER asked what questions our audience has about affordable housing in Utah. In the Hive Mind, listeners ask questions about different topics and KUER reporters try to answer them. This week: Can tiny homes ease the affordable housing crisis? Americans love their national parks. But what do they think about paying more to play in them?